Please Join Wormman.com's Free Cricket Care and Breeding Newsletter for monthly discounts, care and breeding information. We will never share your information with anyone. This is just for Worm Man's Newsletter. 1000 Crickets Just $24.95 Deliverd! Scroll Down for larger quantity Discounts!. Breeding crickets is easy. Get a cricket breeding kit or information on growing crickets yourself. Keeping feeding and breeding crickets has never been easier with Wormman.com as your cricket breeding guide. 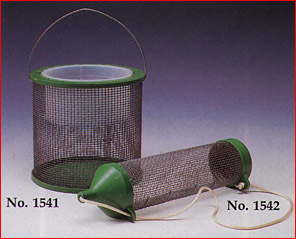 Let us help you grow your own feeder insects for reptiles food or fishing bait. Get or new cricket breeding kit. Join our FORUM for more information on breeding crickets. 1000 healthy disease free crickets delivered to your door at our low prices. This wil be delivered via UPS 2 to three day delivery. These orders via UPS ship on Monday, Tuesday and Wednesday. All orders after 9 AM Eastern on Wednesday will ship the following Monday. You can also upgrade to over night if you need to do so by clicking here. All of our order are guaranteed to arrive alive. Shipping is free! We make sure that we add atleast a 10% overcount for every order to compensate for any issues that may arise in transit. 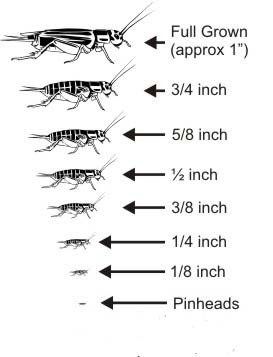 Some cricket producers use an "age" classification, but that's not consistent from one grower to the next. Production methods vary, so "2 week old" crickets from us might be the same size as "1.5 week old" crickets from another grower. So what's the answer... ACTUAL MEASUREMENTS! We use an ACTUAL SIZE classification to make things easy for you. (An inch is an inch no matter WHO you are!). Note: Your browser may display the images below a little larger or smaller than actual size depending on your resolution setting. The drawings here are given as a REFERENCE to see how the sizes compare to each other. Remember, we select crickets by ACTUAL SIZE - a 1/2" cricket will be approximately 1/2 inch long from the tip of his head to the end of his body. 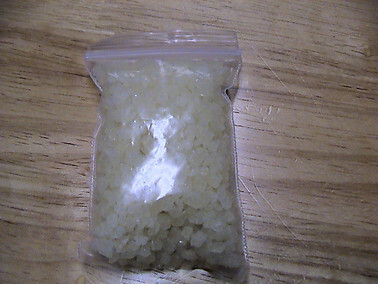 Cricket Prices With Winter Packaging included! What you see is what you pay! Stop Paying Pet Shop Prices!! 250 Crickets $18.36 Delivered! (7 cents each) New low price!